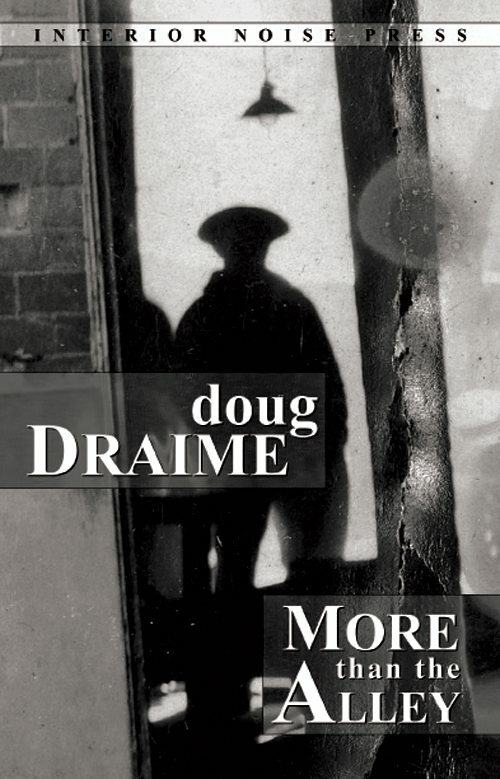 Doug Draime has been a presence in the underground literary movement since the late 1960’s. He lives in Ashland, Oregon with wife and family. This entry was posted in Doug Draime and tagged book, Doug Draime, more than the alley, Poetry by Monsieur K.. Bookmark the permalink.